Compare SUVs, especially luxury SUVs like the MDX vs. RDX, if you want to upgrade your Middletown commute and Jersey Shore day trip. Both newly released SUVs bring state-of-the-art safety features and technology integration to the forefront, while still maintaining impressive fuel economy stats. Browse our wide inventory of Acura SUVs for sale near Middletown, and when you’re ready, contact our Ocean Township Acura dealership to schedule a test drive today. Both SUVs offer available Acura SUV accessories to add onto each level of the RDX and MDX packages. 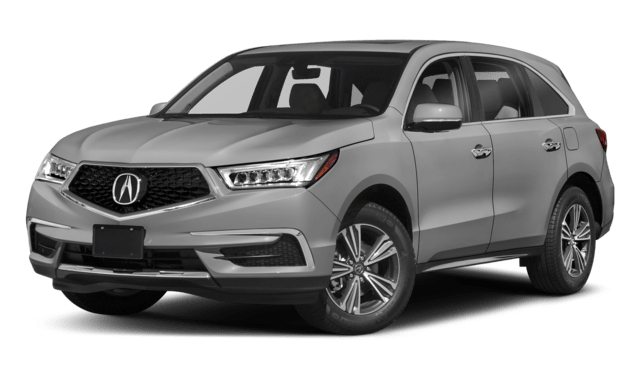 If you want a sophisticated vehicle to complement your Red Bank commute, both the 2019 Acura MDX and 2019 Acura RDX are great vehicle choices. Each one delivers the Acura interior style you’ve come to love, but with their own unique twists. No matter if you choose the MDX or RDX, you’ll enjoy everything from the MDX towing capacity to the RDX mpg. Luxury SUVs like the MDX and RDX include plenty of technology to keep you informed and entertained on your Freehold ride. Thanks to AcuraWatch™, both the MDX and RDX will help keep you and your passengers safe on your next Matawan adventure. 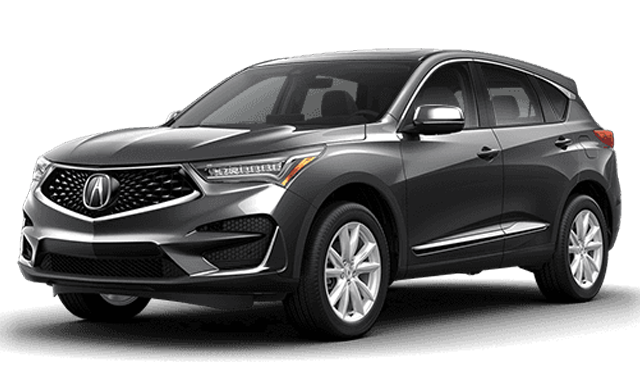 No matter which of the 2019 MDX or 2019 RDX you have your eye on, Acura of Ocean is the place to select the right one. Schedule your test drive with us today to compare SUVs to see why Acura SUVs compare well against BMW or Mazda and bring home the best SUV for you.